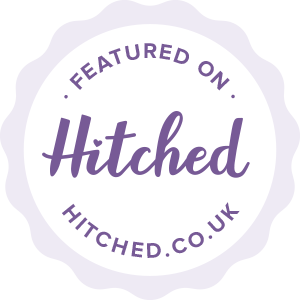 The Tricicle can be booked for weddings and events in Norfolk, Suffolk, Cambridgeshire or London though we are happy to travel further. Extra guests/flavours can be accommodated at additional cost. We attempt to match flavours to what has been served at the wedding breakfast/event to provide an appropriate follow on flavour. Lollies and dairy free alternatives are also available. Please fill in the enquiry form below for a complete quote. Travel is free within 50 miles of NR7. We require a £100 deposit on booking and the balance paid 5 working days before the event. For events within 60 days we require 50% upfront. for events within 14 days we require 100% at point of booking. To put your mind at rest We have public liability insurance for upto £5 million.